Microchipping 101: It’s Not Just For Dogs! 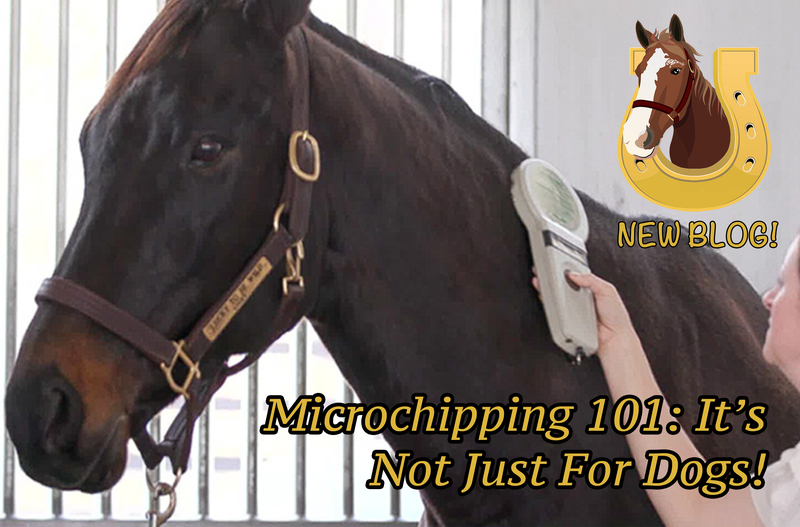 Microchips are about the size of a grain of rice and hold electronic data that enables identification of a horse. 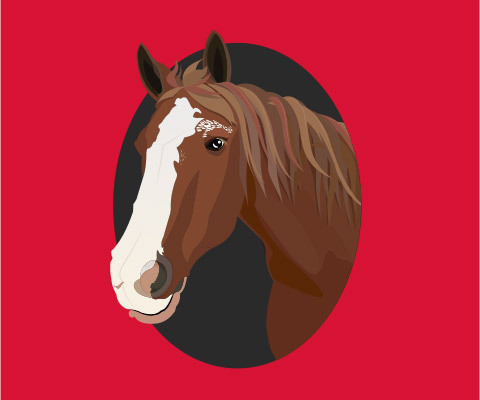 RU aware of the new microchipping rules from the USEF or USHJA?